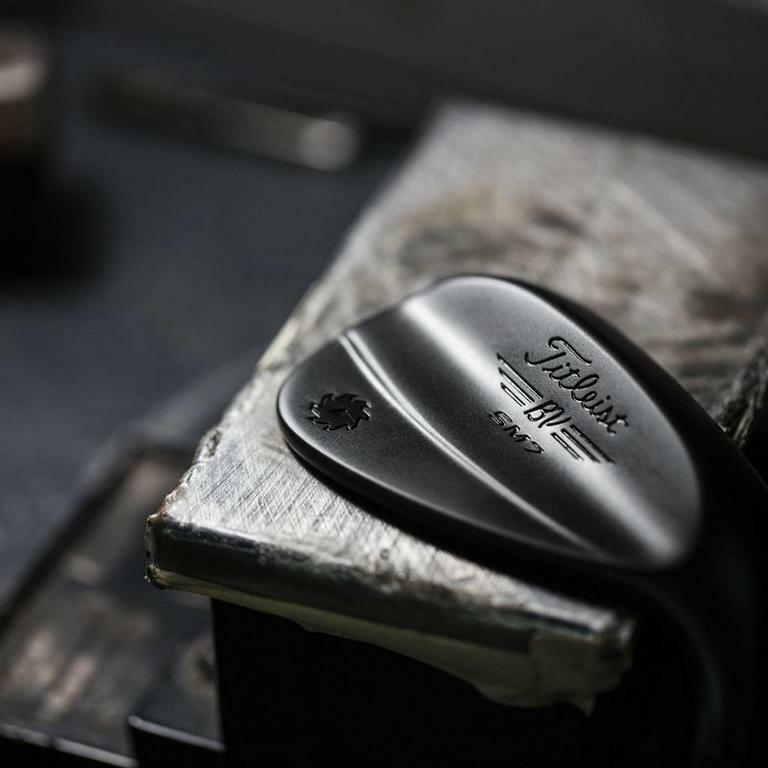 F Grind - Full sole with moderate camber and small trailing edge ribbon. This mid/high grind is designed for the slider/neutral/digger swing type and firm/medium/soft conditions. 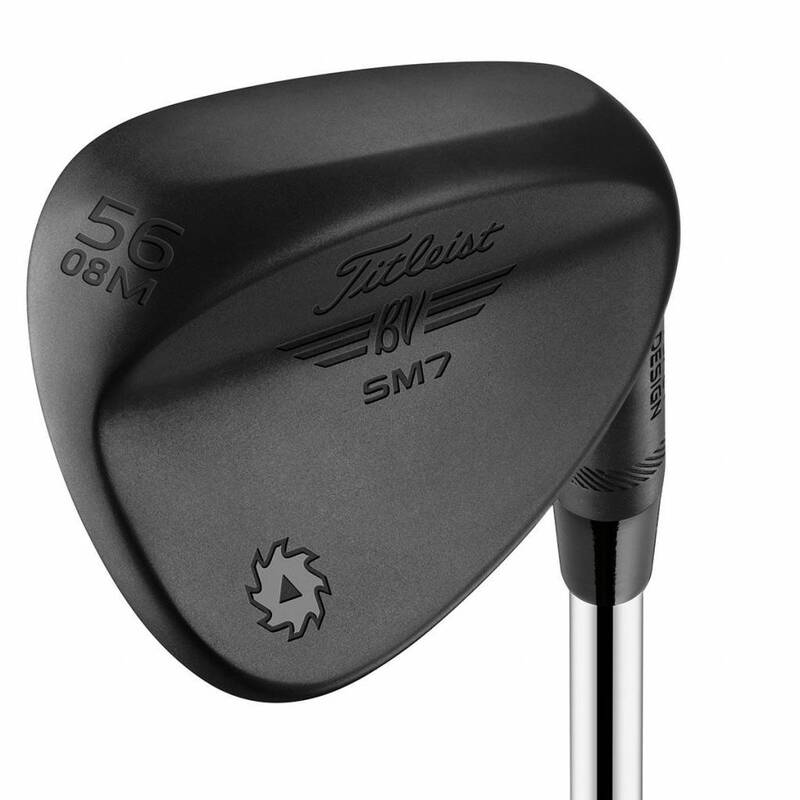 L Grind - Narrow crescent sole with small forward bounce surface and minimal camber. This low bounce grind is designed for the slider swing type and firm conditions. K Grind - Wide sole with increased bounce and enhanced camber. This high bounce grind is designed for the neutral/digger swing type and medium/soft conditions. 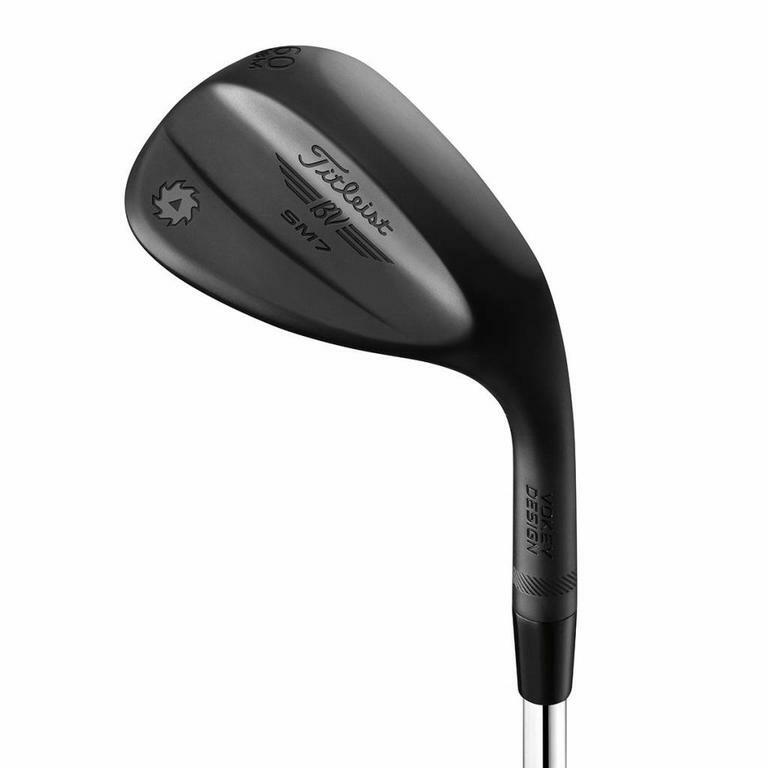 M Grind - Crescent sole with narrow forward bounce surface and moderate camber. This mid bounce grind is designed for the slider/neutral swing type and firm/medium conditions. S Grind - Full sole with straight trailing edge ribbon and moderate heel relief. This mid bounce grind is designed for the slider/neutral swing type and medium/soft conditions.